Written coach black friday Totes black friday coach – coach cyber monday would coach black friday 2015 be cyber monday coach required to coach handbags cyber monday make coach black friday any coach black friday 2015 statement this coach cyber monday Cleaning? Pick coach cyber monday 2015 ascending coach cyber monday 2015 a cyber monday coach bold coach handbags black friday floral-print coach black friday 2015 tote may http://www.boatechnology.com/coach-handbags-2015.html possibly dress up any coach handbags cyber monday specific michael kors black friday one-color michael kors cyber monday set michael kors cyber monday 2015 of michael kors cyber monday clothing. michael kors cyber monday Fresh flowers michael kors black friday render your http://www.busylittlehandselc.com/michael-kors-cyber-monday.html ensemble per refreshing michael kors cyber monday makeover on michael kors cyber monday any michael kors black friday 2015 rainy black friday michael kors daily schedule. michael kors black friday 2015 This Valentino Bouquet d’Ete Revealed Tote michael kors black friday can michael kors cyber monday be cyber monday michael kors an michael kors cyber monday 2015 actual michael kors black friday cheerful michael kors cyber monday addition along with your http://michaelkorshandbags2015sales.tumblr.com/ Spring attires. Our philosophy is simple, our flexibility ensures that we are committed to customer excellence and continuously strive to be better than our competition, we are extremely proud of our reputation within the Social Housing sector. As we continue to evolve we are building strong relationships within the construction sector and are working with some of the industry experts to improve our product range and facilitate client needs. 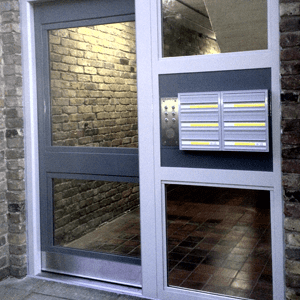 Recognised as one of the leading manufacturers in the UK of robust steel doors, our diverse product range offer a solution which meets with the needs of most clients. 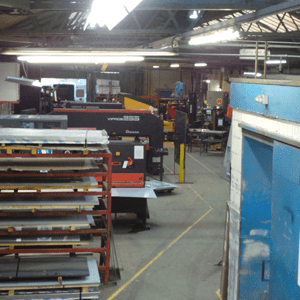 HBS Steel Doors work closely with selected partners within the industry to provide our clients with a “one stop shop”. Our integrity is what spearheads us ahead of our competition and our commitment to succeed. 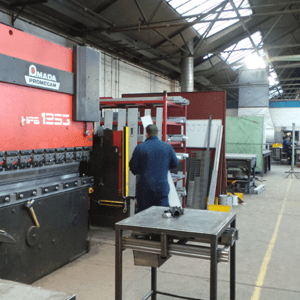 HBS design and manufacture a range of high quality, custom built steel doors, security doors, communal entrance door sets and school doors. 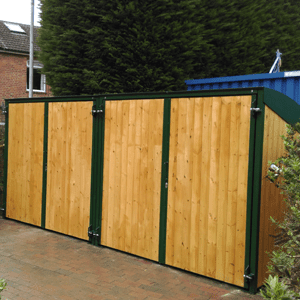 In response to client demand our fabrication design and build team have now introduced a range of storage hubs and shelters which accommodate the needs of most local authority needs which facilitate the needs of FDA regulations and combat the growing concerns faced by our communities in relation to theft, safety and vandalism.